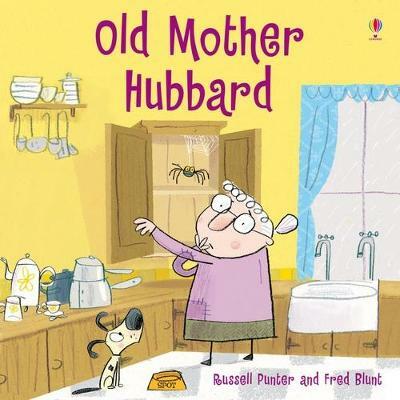 A lively interpretation of the well-loved traditional rhyme packed with fresh, modern illustrations. 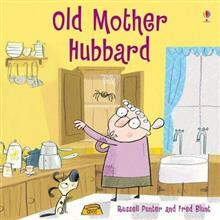 Old Mother Hubbard is off to the cupboard, her dog must be fed without fail. But when she gets there, the cupboard is bare!